Daily Dose of Love: Live Chats – Orcas, Owls, and Ospreys! Denver Holt Live Chat Recap! 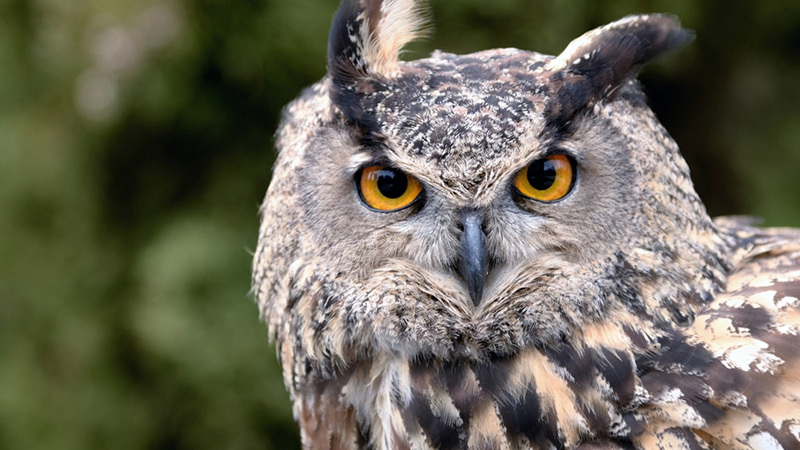 Owl Chat with Denver Holt! 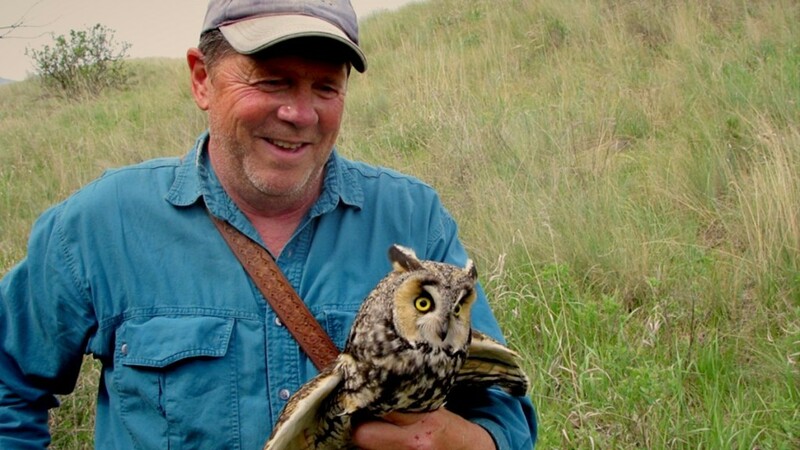 Join us on Friday, June 23rd, at 2 pm PST as we close out owl season with Founder and President of Owl Research Institute and host of explore’s Great Horned and Long-eared Owl Cams.